David Marquet imagines a work place where everyone engages and contributes their full intellectual capacity. A place where people are healthier and happier because they have more control over their work – a place where everyone is a leader. The Santa Fe continued to win awards after his departure and promoted a disproportionate number of officers and enlisted men to positions of increased responsibility, including 10 subsequent submarine captains. 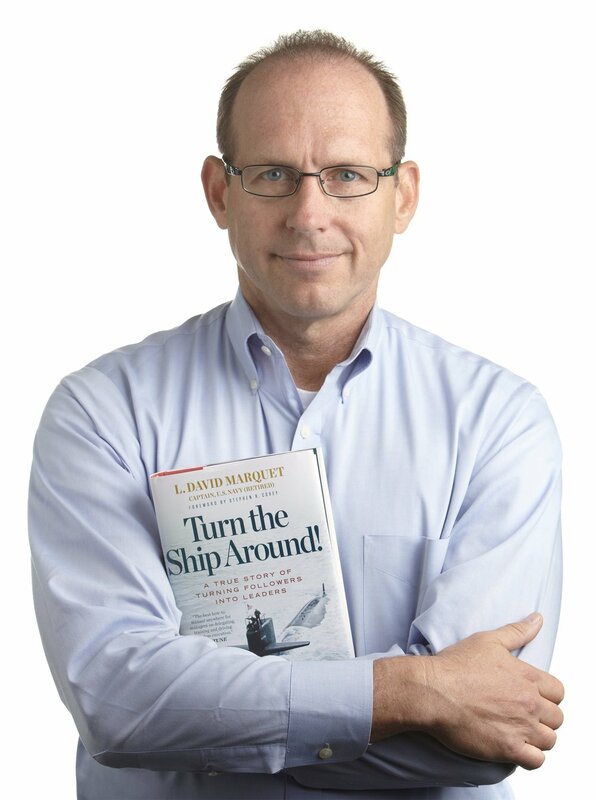 After riding USS Santa Fe, Stephen R. Covey said it was the most empowering organization he’d ever seen and wrote about Captain Marquet’s leadership practices in his book, The 8th Habit. Marquet is the author of Turn the Ship Around! How to Create Leadership at Every Level. Fortune magazine called it the "best how-to manual anywhere for managers on delegating, training, and driving flawless execution." Captain Marquet retired from the Navy in 2009, and speaks to businesses and groups who want to create empowering work environments that release the passion, initiative, and intellect of each person. His bold and highly effective leadership approach can be summarized as “give control, create leaders.” Doing so creates environments where we coax our inner superhero to action. Dave West is the Product Owner and CEO at scrum.org. In this capacity, he engages with partners, and the community to drive scrum.org’s strategy and the overall market position of Scrum. Prior to joining the Ken Schwaber and the team at Scrum.org he was Chief Product Officer at Tasktop where he was responsible for product management, engineering and architecture. 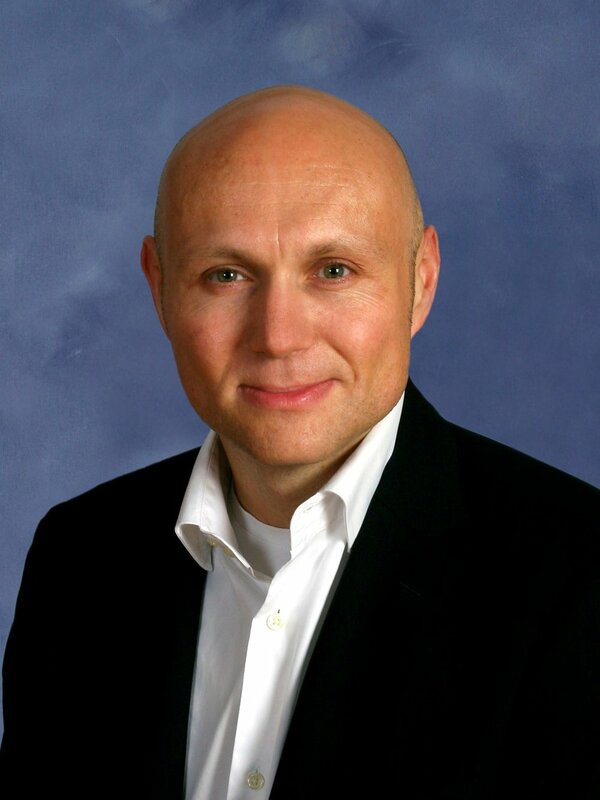 As a member of the company’s executive management team was also instrumental in growing Tasktop from a services business into a VC backed product business with a team of almost 100.As one of the foremost industry experts on software development and deployment, West has helped advance many modern software development processes, including the Unified process and Agile methods. He is a frequent keynote at major industry conferences and is a widely published author of articles and research reports. He also is the co-author of two books, The Nexus Framework For Scaling Scrum and Head First Object-Oriented Analysis and Design. He led the development of the Rational Unified Process (RUP) for IBM/Rational. After IBM/Rational, West returned to consulting and managed Ivar Jacobson Consulting for North America. Then he served as vice president, research director at Forrester Research, where he worked with leading IT organizations and solutions providers to define, drive and advance Agile-based methodology and tool breakthroughs in the enterprise. SFA is held annually in beautiful Charlotte North Carolina. Nicknamed the Queen City, Charlotte has become a major U.S. financial center. As one of the fastest growing metro areas in the country, Charlotteans take advantage of the mild weather, diverse economy, and low cost of living. If, while attending the conference you have some extra time or, are just looking for a place to eat, check out the Charlotte tourism site for suggestions. Join the SFA family on October 18th for our 10th annual Southern Fried Agile Conference. We look forward to seeing our committed SFA'ers and new comers at the Charlotte Convention Center! Our SFA family of Analyst, Developers, Executives, Scrum Masters, Coaches, and Teams are excited about the learning and collaborative opportunities afforded at SFA 2019 not to mention our traditional southern fried chicken lunch.... including other options as well. Join us and your agile colleagues for Southern Fried Agile 2019, October 18th at the Charlotte Convention Center! Southern Fried Agile is planned, organized and run entirely by a group of dedicated volunteers. These team members put in countless hours to make SFA an event that engages, informs, and encourages those in and out of the agile community! THANK YOU ALL!!! !